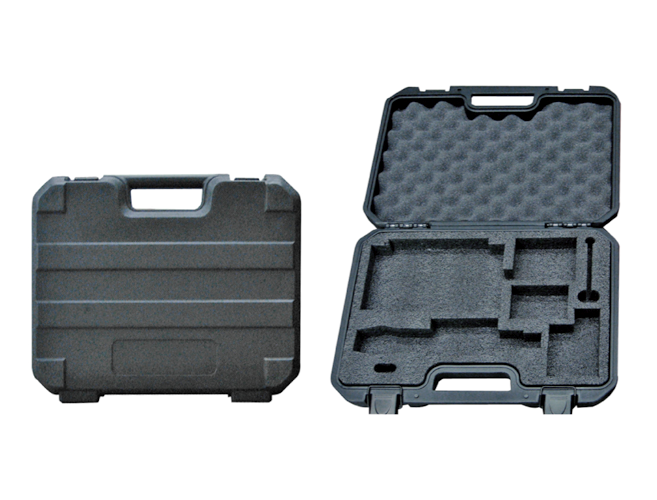 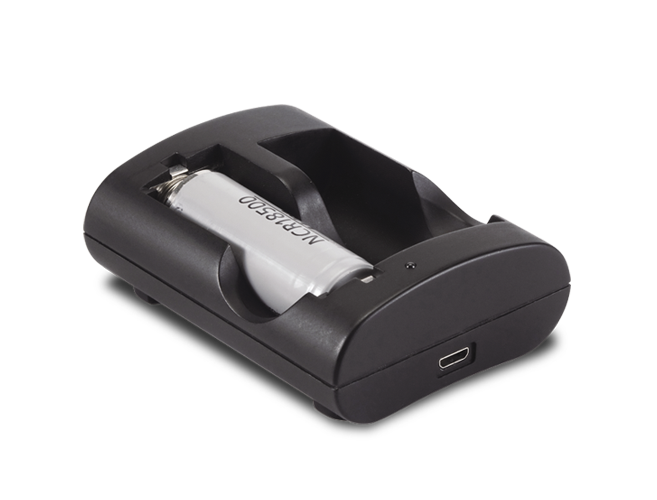 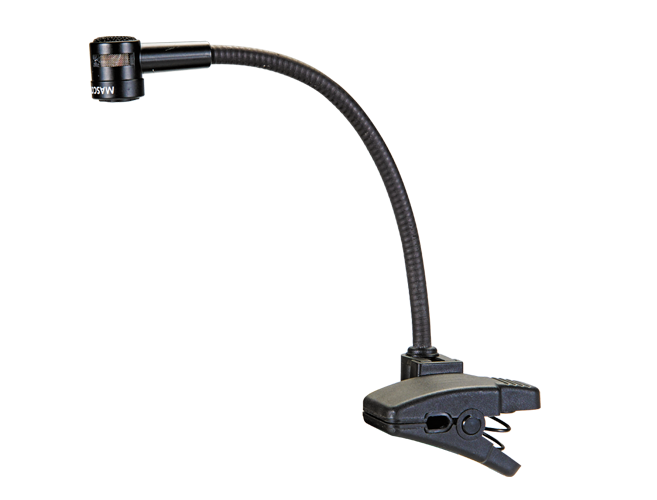 We offer a series of accessories for optional purchase. 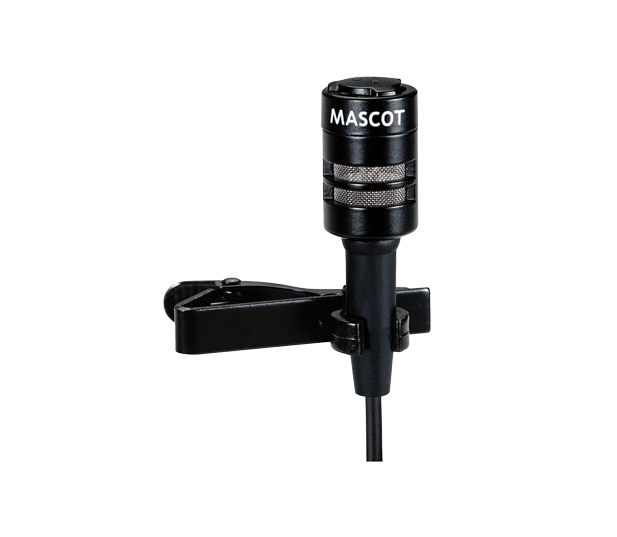 The high quality condenser headst microphone are suitable for active microphone users. 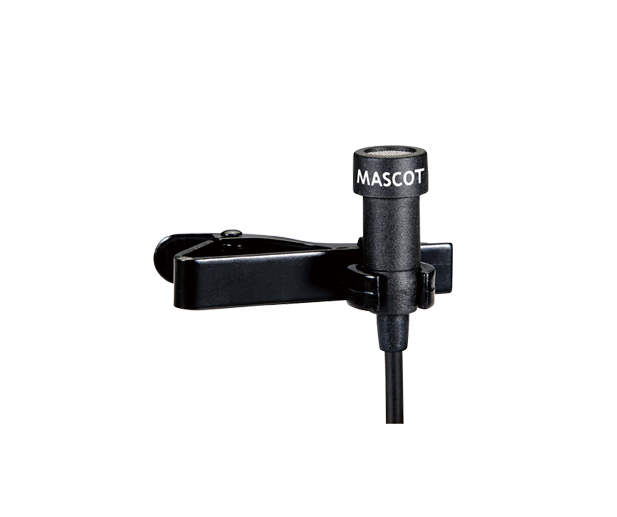 Compatible with all kinds of Mascot Bodypack Transmitter. 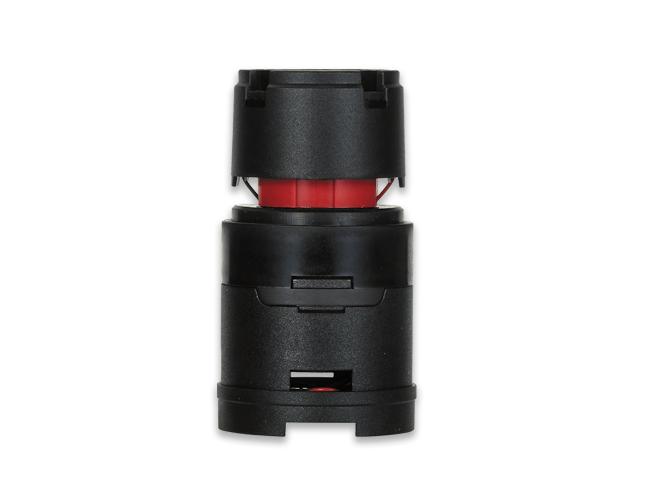 Pick-up the sound very clearly, even the capsule unit is far away from the sound source. 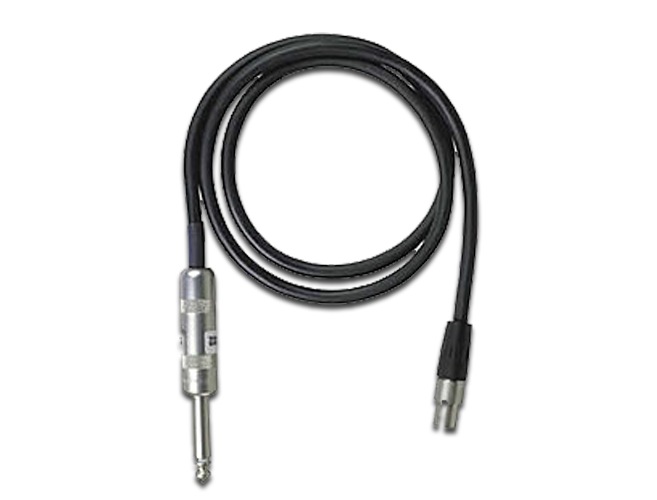 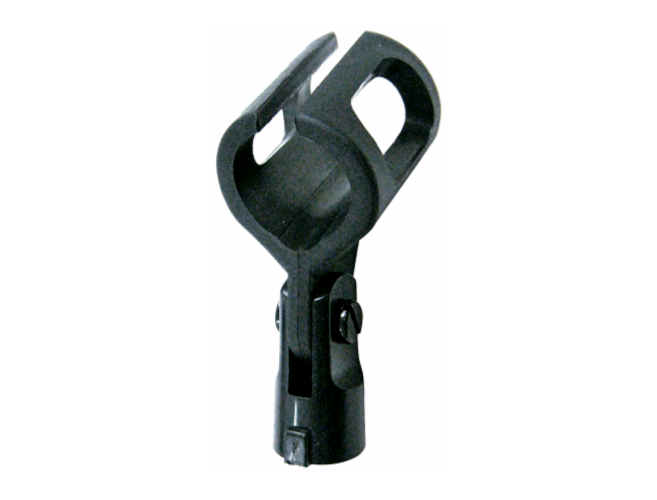 Extremely rugged with adjustable gooseneck is an idea design for wind instrument applications. 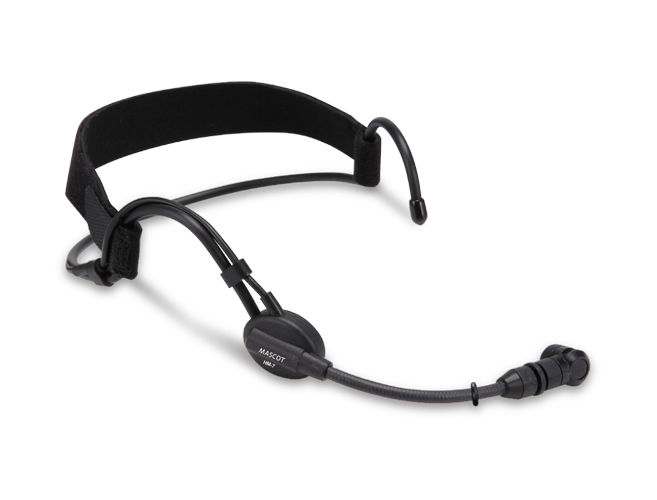 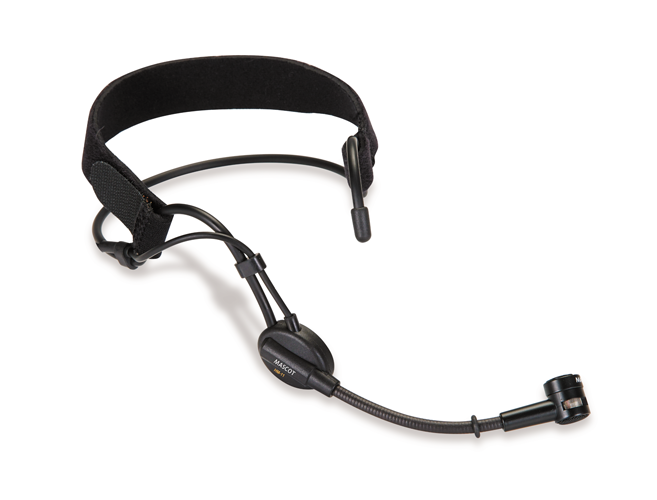 The &micro;93 vocal microphone offers an impact response for activated sound. 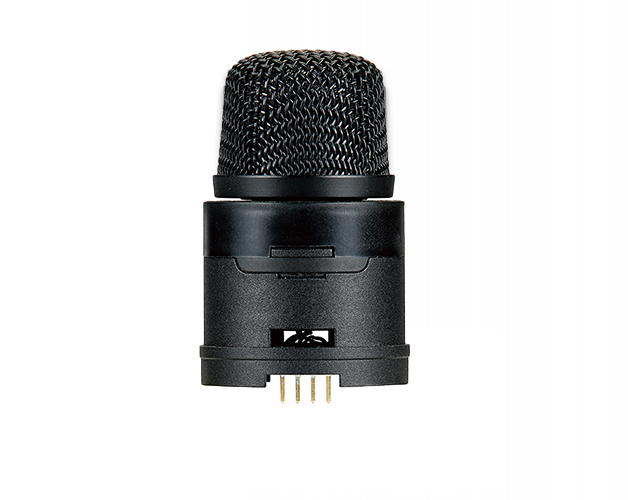 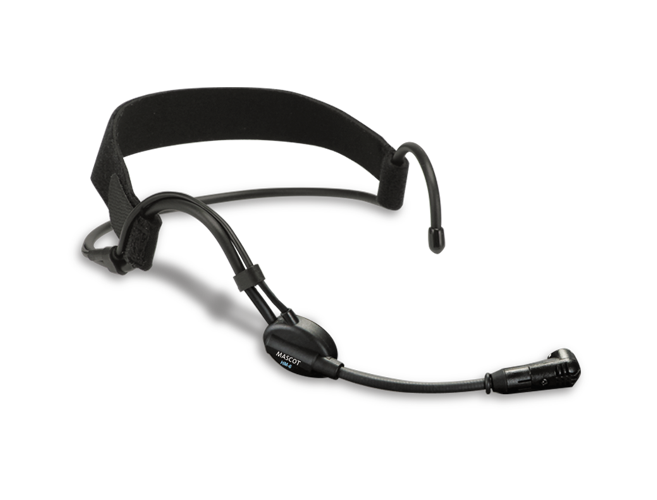 The VC-7 Vocal microphone features a transparency, accurated sound. 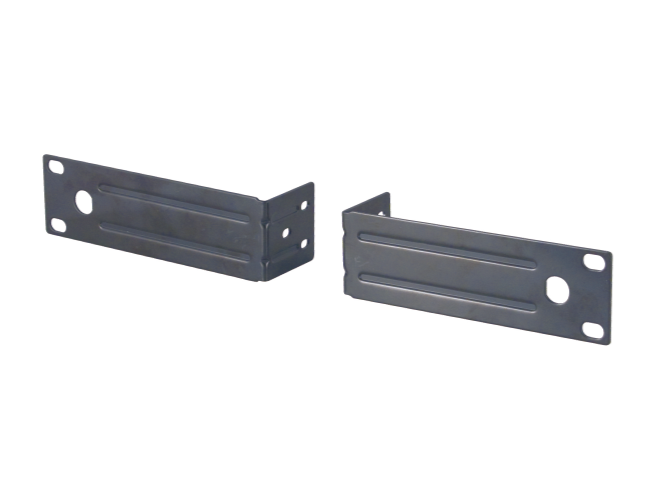 2 pieces L3 to mount a 1/2-rack size receiver in a 19" rack. 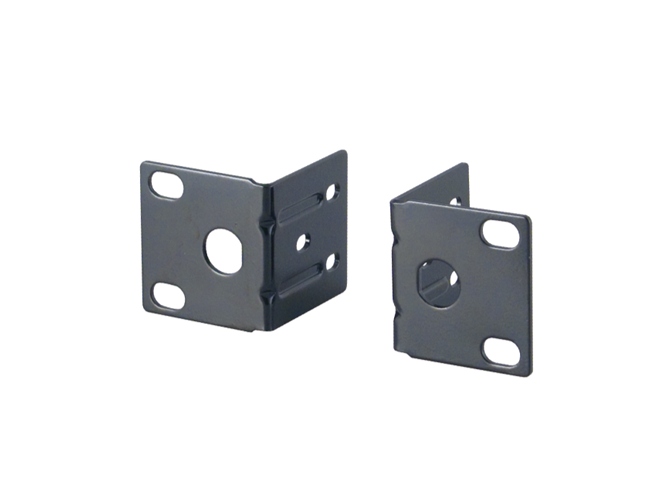 2 pieces L4 to mount a rack size receiver in a 19" rack. 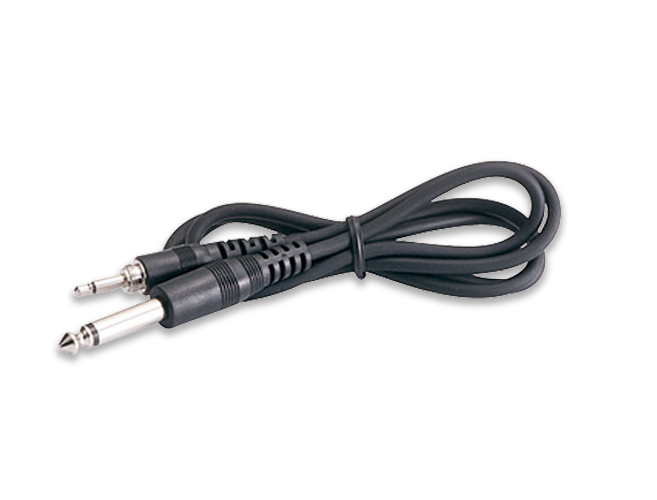 3pin mini XKR TA3F Female Connector / 6.3&Oslash; plug. 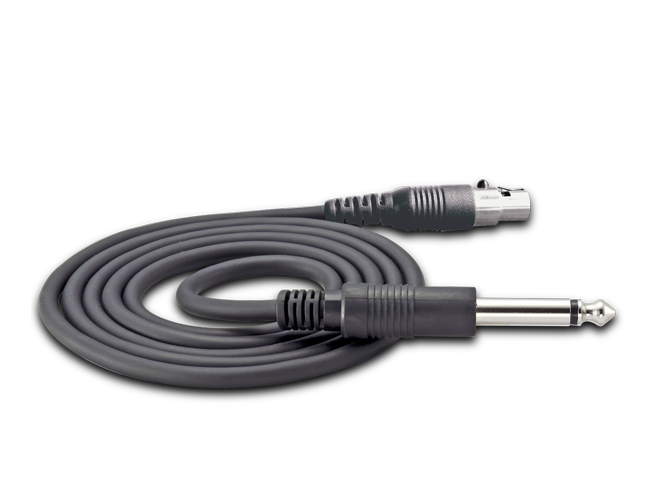 3pin mini XKR TA3F Female Connector / 6.3&Oslash; metal plug.